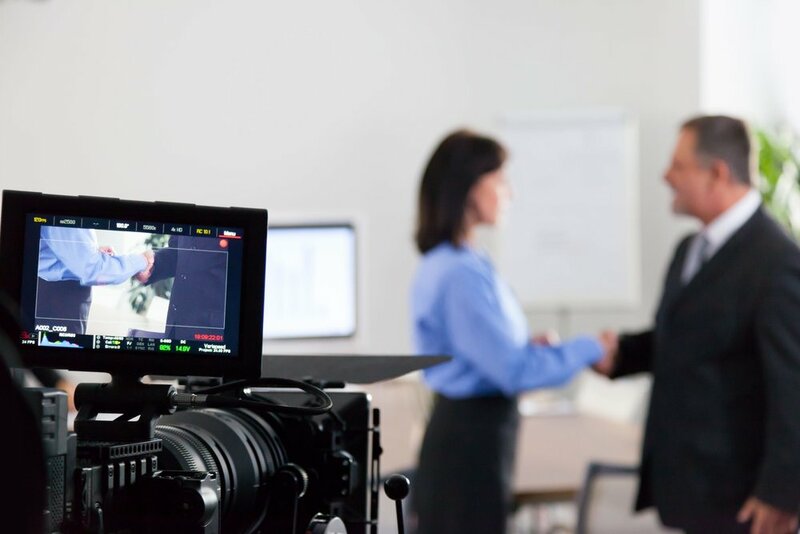 Like digital marketing's growing effectiveness before it, many companies are now realizing the power and effectiveness of video. It's quickly becoming an important piece of an enterprise's marketing operations. Indeed, according to Hubspot, 62% of marketing professionals worldwide name video as the type of content with the best ROI. Plan - Without a plan, creating videos can get expensive and waste valuable time (this is true for any marketing tactical work, but particularly for video). So it's important that we define the objectives of the videos. Whether a general presentation, product or service introduction, case study, testimonial, or live event...all need objectives. Perhaps it's the online traffic generated. Or perhaps it's the revenue of new customers acquired. Maybe a combination. We recommend that these things be considered at the outset. Target - We need to determine who the audience will be and how they view content. This should be consistent with your existing marketing roadmap. That is, you may be targeting 40-55 year olds who have a certain title or role within companies. And then we can determine characteristics of that group that is important. Difference - we need to know what makes your organization different, the strengths, the personal side, and the WOW factor we always read about. This, along with your brand, will be the reason that prospects and clients want to do business with you. Video is the best at communicating that difference. Integration - after production, you'll want to know how to use the video. In addition to your own marketing operation schedule, marketing platforms such as social media have their own processes for inclusion. It all needs to be integrated for optimum effectiveness. Timeline and Budget - if you're an enterprise, then you already have a roadmap. We'll help develop a timeline that includes the development and publishing of the videos. In addition, you'll need to have a budget set aside as you do for other marketing tactics within the operation. For Atlanta corporate video production, look to Twiin Media. We look forward to helping you with your next video campaign. Give us a call at 404-664-9907 to discuss.